In order to take this tutorial it is assumed that you have set up your development environment as explained in the first part Installing a Solidity Development Environment for Ethereum Contract programming. In the second part of our Ethereum programming tutorial we will set up a private Ethereum development network, and implement our first smart contract. This tutorial is based on a geth version later than 1.6, namely 1.7.2. What makes worth mentioning it is the fact that in version 1.6 the inline Solidity compiler support was removed from geth. For whatever reason. But by the time of writing these lines (end of 2017) there is no ramp-up tutorial to be found out there which reflects this fact. Even the official Ethereum "Hello world" tutorial still refers to the Solidity compiler being included with geth! But no worry: I'll do that for you! Here comes the first rookie walkthrough for creating, compiling, deploying, and running a Solidity Ethereum contract utilizing the command line Solidity compiler! rpcaddr: The IP address where RPC shall be accessible. In this case it's the local host since we are on the same machine. rpcport: The port to access RPC. As 8545 is the standard port, we also could have left out this option. dev: This flag creates a development network, so we do not connect to the "real" Ethereum network where we would have to spend real Ether (meaning real money) to execute our contracts. It also conveniently preconfigures the first block (the Genesis) of our network. We will cover creating our own Genesis Block in a later tutorial. datadir: Guess what? It points to our private chain's data directory just created! Just take a look into your privatechain directory. You should find the subdirs geth and keystore there! Open another macOS terminal window. I'd suggest using a different color for it so you never mix up the terminals later on. We will use the grass style terminal throughout this tutorial - as it comes preconfigured with macOS - to reference the remote command line interface (CLI) geth console. Congratulations! You just opened a remote console to our Ethereum node! But what about the "ipc" thing when we where talking about "rpc" earlier? Just that simple: IPC or Inter Process Communication can be used when separate processes need to interact on the same machine while RPC must be used when the processes run on different machines. 'password' literarily is the password here. So feel free to use your own! This command will output the address of the account created. It's a good idea to write it down somewhere! This should output the same account just created. Now it's time to write our first Ethereum contract definition. If you are familiar with object oriented programming languages it helps to think of a contract definition as a class definition. For better maintainability we will store the contract files in a separate directory. So just go ahead an create a folder ~/ethcontracts! Right inside this folder create a new text file named MyFirstContract.sol. This is your first Solidity source code file! Feeling great? I think there isn't a detailed walkthrough required. You will have noticed that in the first line we define the smallest Solidity version supported by this contract. Then we create a contract named MyFirstContract which has one method that simply reflects its input. As told earlier in this tutoriel, calling the Solidity compiler right from the geth console has been removed from geth 1.6. So we have to compile our source file outside the running Ethereum network, and import it into it. In order to do so we need to have the Solidity compiler installed as explained in the first part of this tutorial. As we have two instances of macOS terminal already running, we will need a third one. Believe it or not! So please open another terminal instance. We will use the ocean theme to identify it in this tutorial. If there are some warnings ahead of this output we just can ignore them! The important thing to notice is that we have our contract source code compiled into an abi and a bin section. Now let's use this for real! Make sure to replace the "as" with your actual user name! Now that we have our MyContract object, we want to deploy it to our Ethereum development network. As you know: There's no free lunch! Especially not on the Ethereum network. Every transaction has its cost. And contract deployment is a transaction! So we have to check first if we have enough Ether to actually do the deployment. For convenience we define a neat variable pointing to our coinbase account (where all the mined ether goes to).. This will start the mining process on our initial geth development node. Just check your first terminal window (the one that is black in this tutorial, but is likely to be white on your Mac). Meanwhile, we want to know the expenses of deploying our contract. The deployment itself is a Ethereum transaction with the compiled binary contract data as payload. We can use the web3.eth.estimateGas function to simulate this transaction and estimate the gas required to execute it. This will output a number to which we will refer a little later when actually deploying the contract. Supply at least as much gas as we estimated a few steps earlier! Now our contract is deployed to the Ethereum development network. But it's not alive yet: Its address is still undefined! It should have an address set now! So our contract is alive and we can test it. And voilà: Your contract tells you that it is alive! If you wonder why we had to add call to the actual method name, you will find the answer here. Congratulations! You just implemented your first Ethereum contract! This is a step by step tutorial to prepare your Mac for the development of Ethereum Smart Contracts in Solidity. We assume you have a fresh macOS installation, with no development tools and no Ethereum software (like a wallet app) installed. It is always a good idea to do development in an isolated environment which is not used for any other purpose. Homebrew is the packet manager for macOS you will need for installation of the most tools we use throughout this tutorial. The installation requires some interaction from you. So watch progress and enter the information requested! This will as well install one of the most important tools for our development plans: geth, the go command line interface for Ethereum. If everything went right, geth will start up and begin synchronizing the Ethereum blockchain to your Mac. As we don't want this by now, enter [CTRL]+[C] in the terminal window running geth. Just ignore the errors popping up, if any! Depending on the power of your Mac it might take a while for the installation to complete. Even if it lingers around an installation step (e.g. installing "boost") for several minutes (or even hours): Just be patient and wait! It will finish! I suggest spending your time watching the CPU load in Activity Monitor. Congratulations! Now you're up and running to start your own Ethereum development network and start implementing your first smart contract! 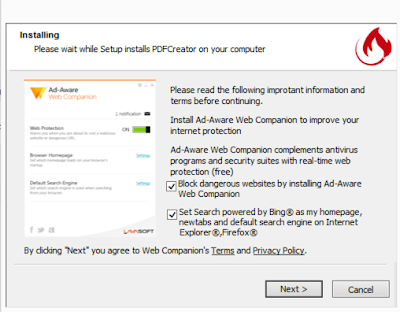 So make sure you uncheck the Block dangerous websites by installing Ad-Aware Web Companion and Set Search powered by Bing as my homepage, newtabs and default search engine on Internet Explorer, Firefox check boxes in PDFCReator's installation wizard! 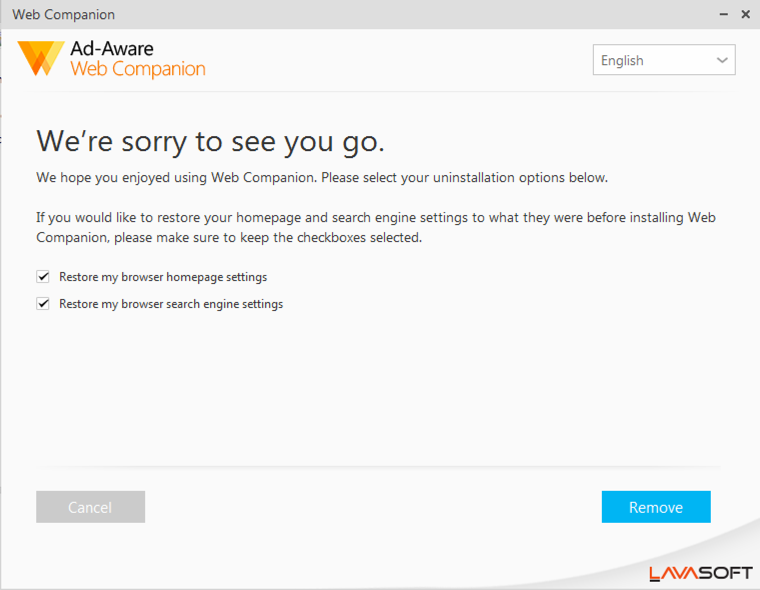 But even if you let the installer hijack you browser, everything is not lost! 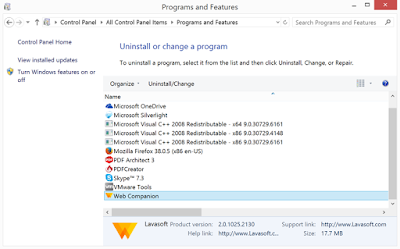 It is not too hard to get rid of all the programs and settings PDFCreator kindly installed for you! 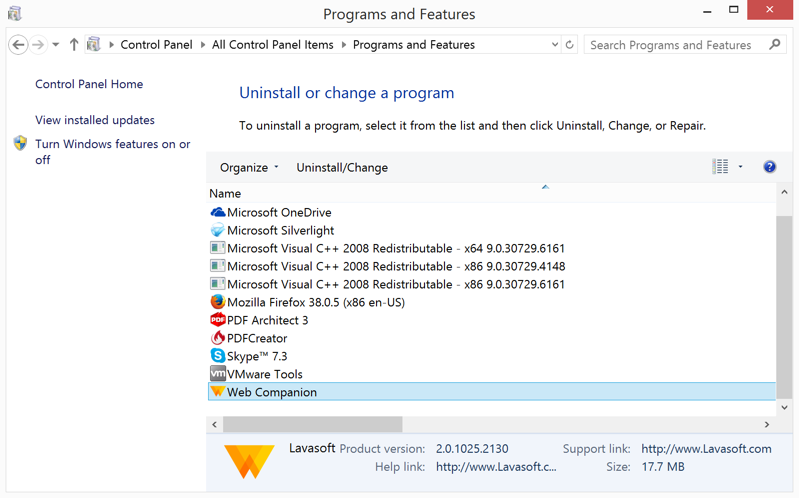 So you should check both Restore check boxes and click the Remove button. 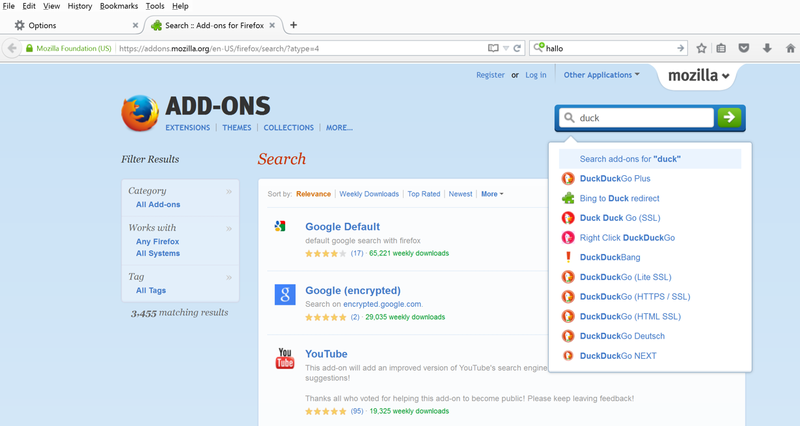 What you will find is, that the new tab in Firefox will work as usual again. 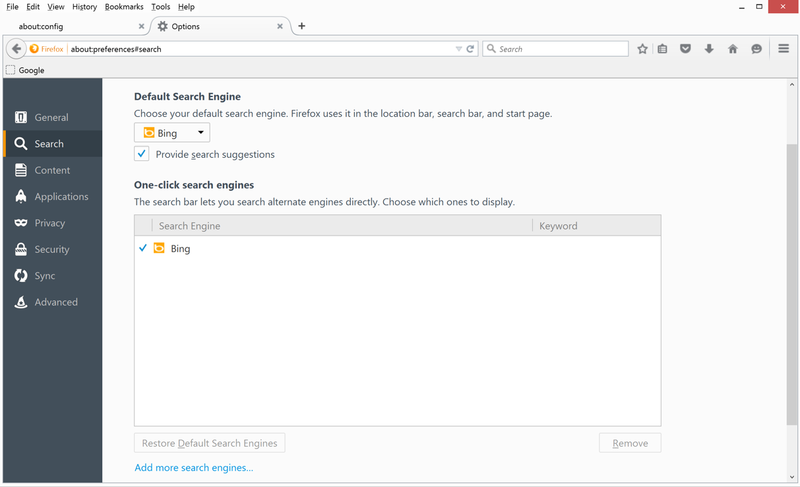 But your search settings remain hijacked to Bing! So lets fix them manually. 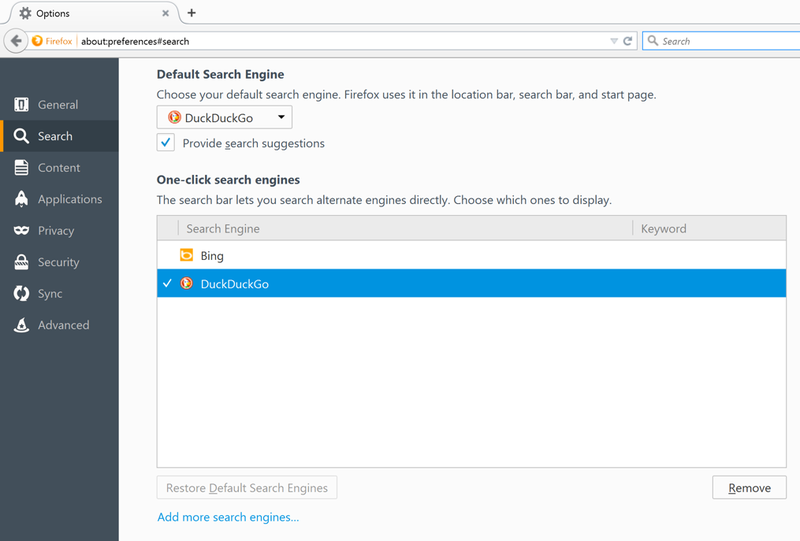 As you can see, the only search engine available is Bing! 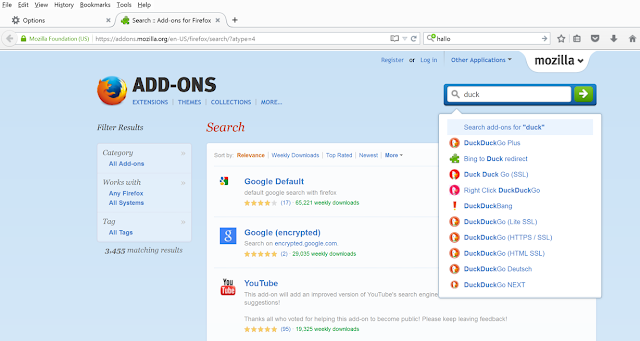 Now click Add to Firefox, follow the instructions, and then open Firefox options again. Now select DuckDuckGo as your preferred search engine. That's it! Last but not least: Just in case you need to fix the hijacked newtab manually, open Firefox and type "about:config" in its address bar. 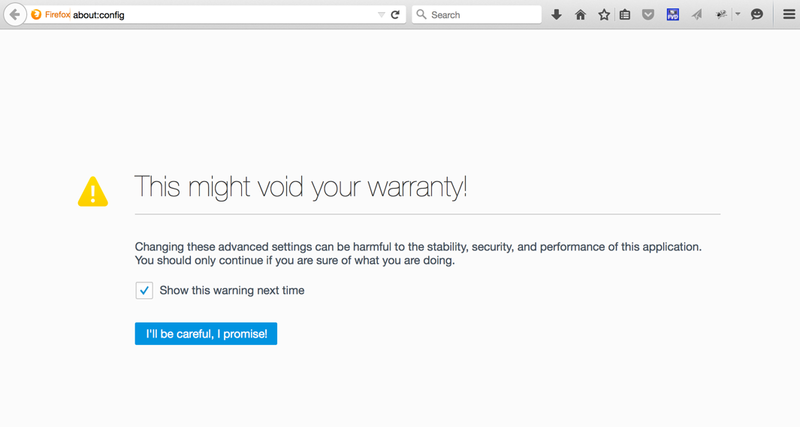 If you see a void warranty warning like the one shown above, just click I'll be careful, I promise! As you can see, the url for a new browser tab is set to something at bing.com. Just double-click the entry and change the URL to whatever you want! If you want new tabs to show a blank page, enter: "about:blank". 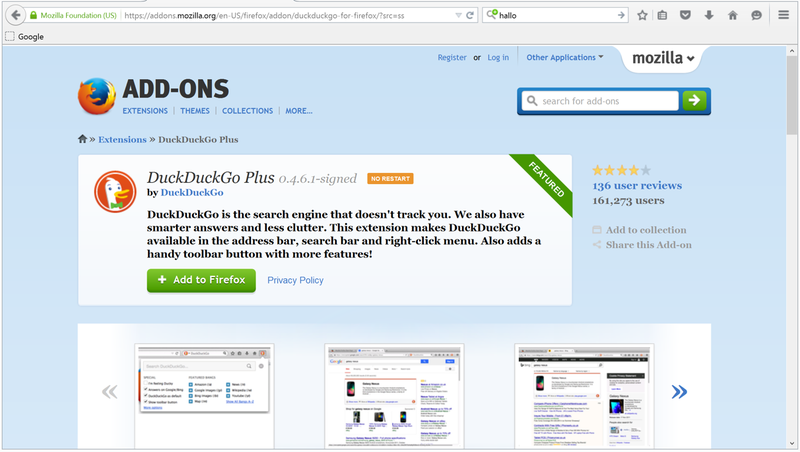 If you want the standard new tab page with tiles of your favourite sites, enter: "about:newtab". If you want to support Joobik Player, enter: "http://www.joobikplayer.com"
followed by the path to the running iPhone or iPad application, and the name of the NIB file the it was trying to load. These exceptions appear to fire at runtime only, not at compile time. So make sure you test your iOS applications completely after building them with Xcode 6.3! 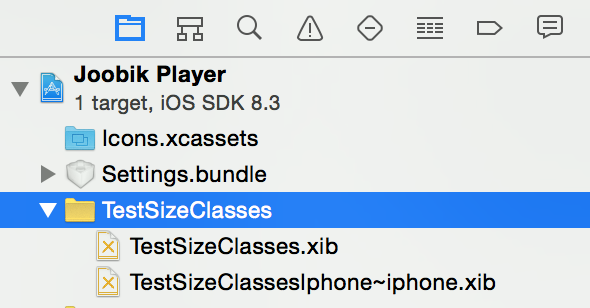 The reason for this issue seems to be a bug of Xcode 6.3 when compiling XIB files using size classes. Size classes is a concept introduced with iOS 8 which enables you to define view layouts for different UI orientations and different iPhone and iPad devices within a single Interface Builder document. A very good introduction to size classes is given at adaptioncurve.net. So let's have a look at a little example to elaborate the problem! In order to identify the correct cryptic number directory, just sort directories by modification date and choose the last modified one. TestSizeClasses.xib was split into two device specific NIB files, but TestSizeClassesIphone~iphone.xib was compiled to a single, iPhone specific NIB file because the '~' - part of the file name signals to the compiler that we care about device specific layouts by ourselfs. So everything is fine! As you can see, Xcode appends another '~iphone' part to the name of TestSizeClassesIphone~iphone.nib, although we wanted it to leave our file name alone! So this is the bug in Xcode 6.3 XIB processing which will lead to runtime 'could not load nib' exceptions when your app tries to load the badly named nib file. 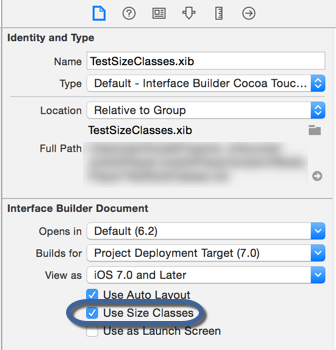 The bug will haunt you when you have size classes enabled for a XIB file, and the deployment target of your Xcode project is set to something earlier than iOS 8. Because size classes are only supported in iOS 8.0 and later, Xcode will compile the old device specific nib files automatically for older iOS versions. It doesn't matter whether your app is universal or targeted to iPad or iPhone only. As soon as you name a XIB device specific using the '~', your app will crash. The simplest option would be to target your app to iOS 8 or later, thus the device specific NIB files would just not be created. 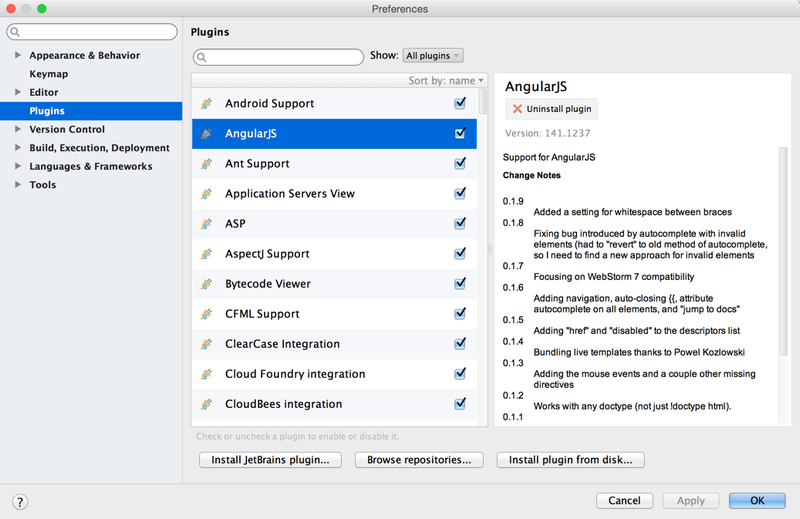 But if you want to support older iOS versions, this is not an option for you. If you can afford to make the effort, migrate all your XIBs to storyboards. These will be compiled correctly by Xcode 6.3. So choose this option only when you absolutely trust in that Xcode will not remove anything you need from your XIB files. As a rule of thump: If all layout constraints in a XIB apply to all size classes, you are safe. If different constraints apply to different size classes, think twice! This is the less destructive of all options and it is not as expensive to implement as it might seem! All you have to do is to name your XIB device specific by avoiding Apple's naming conventions (the '~'), and add very few lines of code to load the correct NIBs. As you can see, Xcode created both, an ~iphone version and an ~ipad version of all of our NIB files. Now all we have to do is to tweak our Objective-C code to load the correct NIB version per device. This way, the app will load the TestSizeClasses-Iphone~iphone.nib and TestSizeClasses-Ipad~ipad.nib only. It will ignore the TestSizeClasses-Iphone~ipad.nib and TestSizeClasses-Ipad~iphone.nib. That's all there is about this Xcode issue. Now it's up to you to decide which of the four options is the best for your needs. 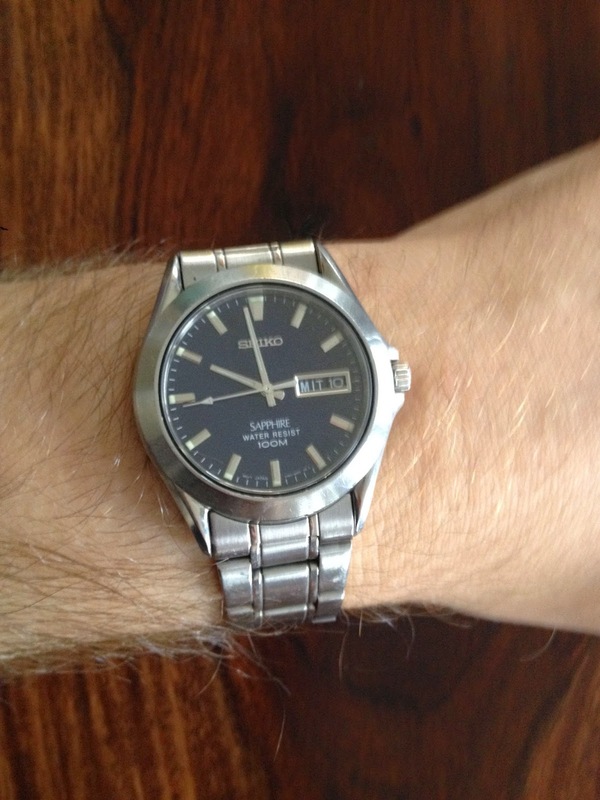 The smart watch that was always there! Operates without a mobile phone in your pocket! Displays current time on its 10k++HDSuperDuperDensityRealityViewRetina(TM)-Display! Comes with pre-installed calendar app to display current date and day of week - all on a distinct tile! Makes realistic tick-tock noise with it's built-in VintageSound(TM) Signal Processor! Runs 4+ years without recharging! Comes with built-in AnalogueCrown technology which lets you adjust time, date, and day of week in real time! Covered by saphire glass with a single rounded edge! Knows your pulse - but won't tell! This changes nothing - again! When Apple first introduced iTunes Match in 2011, everyone was excited: Eventually there was an easy way of getting all those iTunes media files to synchronize between all your Macs, PCs, iPhones, iPods, and iPads seamlessly via iCloud! But after a few days of using it it became obvious that there were some very annoying drawbacks and restrictions. And many of them do still exist today. iTunes Match works best when used with music files (audio and music videos) purchased at Apples iTunes Store. It does not feel quite as comfortable with oder media kinds, especially videos. 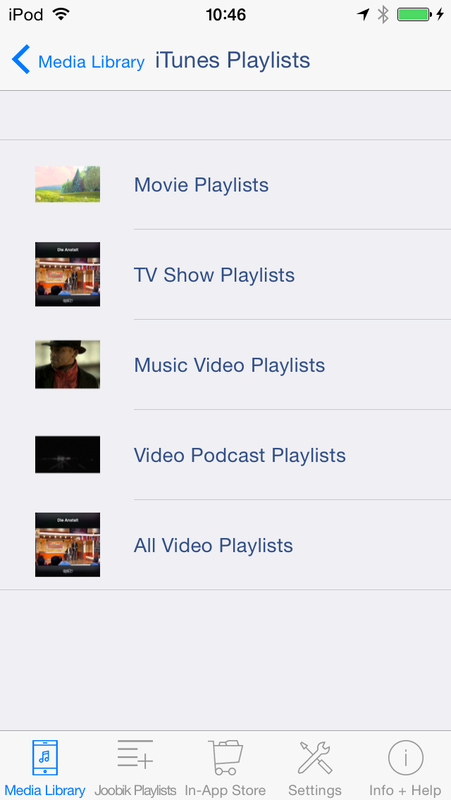 It works even worse with playlists. And it (almost) refuses to operate on media not available from the iTunes Store. So the ultimate challenge for the media enthusiast these days is to get this playlist of home videos synced from iTunes to the iPhone via iCloud! And I will try to show you in this post how this can be achieved. You can check which media types iTunes Match will sync in your country at all. And somewhere in the F.A.Q-section of this page you will find the statement, that "playlists with videos, voice memos, or PDF files will not sync." That's it! And it's not even half of the truth, as we will see later. BUT: When you turn on iTunes Match on an iOS device, only the videos are available in the original iOS Video or Music App - The playlists are not! When the cloud symbol is struck through, the item is not on iCloud. You will only get your media files into iCloud, if the iTunes Store offers them for sale in your country. It doesn't matter whether you purchased them from Apple or not. When iTunes Match is turned on, your media library will be scanned and iTunes tries to match each of your media files with the Store. It is Apple's secret how a match would be recognized. But you can definitely say that there is no chance to ever get any of your home made videos into iCloud. You will have to sync all of these files locally from your computer to your iOS device. 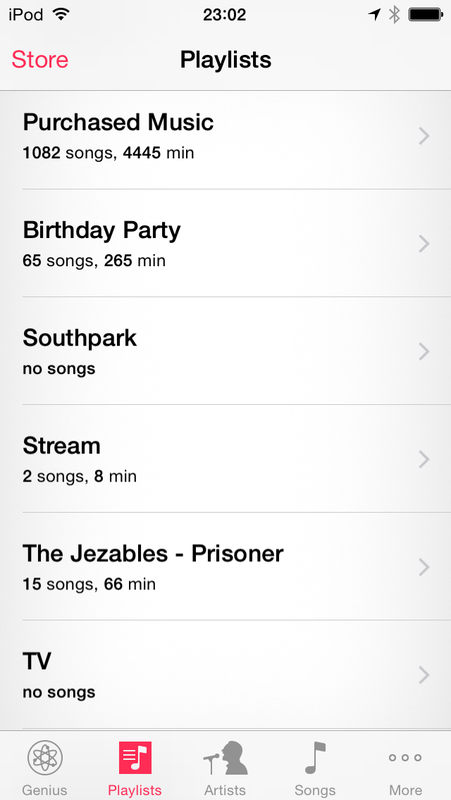 Whether a playlist is synced to iCloud depends on the playlist type and sync status of the items it contains. Details will be discussed in Finding 7. While you can use the native iOS Video App to check for all videos available on your device (whether from iCloud or not), this app will not reveal any of your playlists. In order for a playlist to appear in Joobik Player, the playlist itself must be synced to iCloud, but the media files must reside physically on your iOS device. I.e. if a playlist contains items from iCloud, at least one of these items must be downloaded from the cloud to your device using the native iOS Video or Music App. If a playlist contains items not available from iCloud, these items must be synced locally from iTunes to your iOS device. Detailed instructions on how to do this are given at the end of this post. When I turned on again iTunes Match on my iPod after several months of using only local synchronization, I was surprised to see appear several playlist that where not on my iTunes-Match-enabled Mac. The only explanation I see for this behaviour is that these lists must originate from an old computer, which I don't own anymore. So iTunes Match becomes even more confusing, when more than one Computer is involved in the synchronization pool. But this might be a topic for another blog post.. This is the most important finding because it will lead us to the solution of how to get complete playlists synced to an iOS device with iTunes Match turned on! An ordinary playlist will sync to iCloud as long as it contains only tracks that sync to iCloud as well. 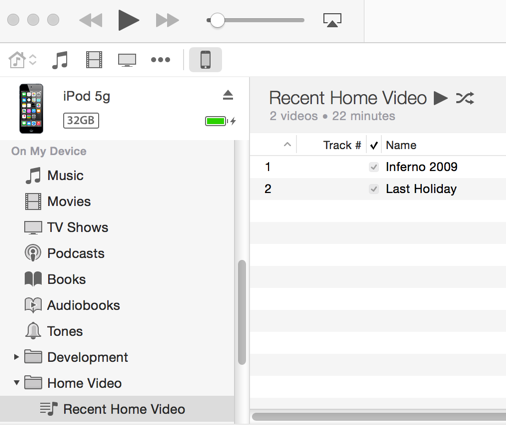 So adding a single home video to an ordinary playlist will remove the whole list from the cloud in iTunes 12. 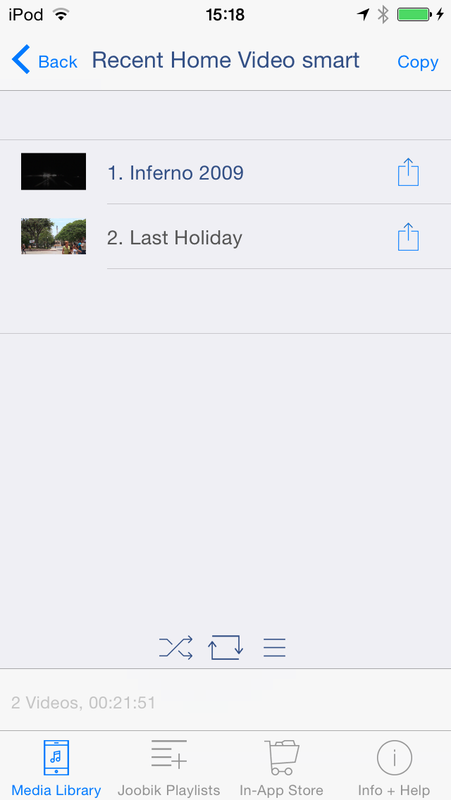 If you want to modify the iTunes Playlist on your iPhone or iPad, just copy it to a Joobik Playlist. 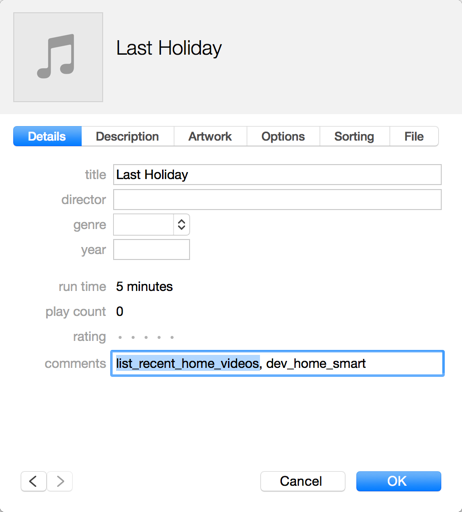 With Joobik Playlists you can add, remove, and rearrange tracks.